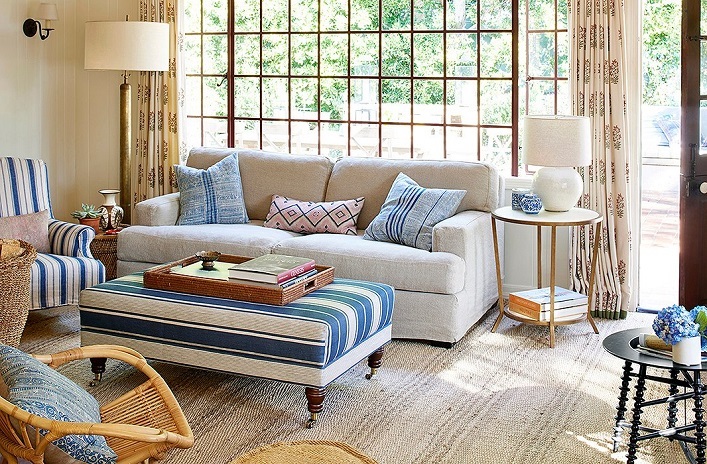 Mix and Chic: Inside a polished bohemian movie set in Los Angeles! Inside a polished bohemian movie set in Los Angeles! This Los Angeles home is not your typical home. 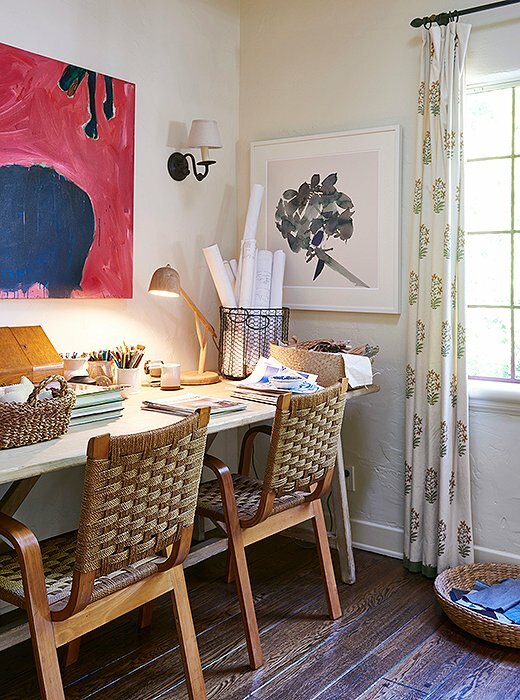 A design set from the movie "Home Again" directed by Hallie Meyers-Shyers, the daughter of Nancy Meyers, this abode actually plays a major role in the film. 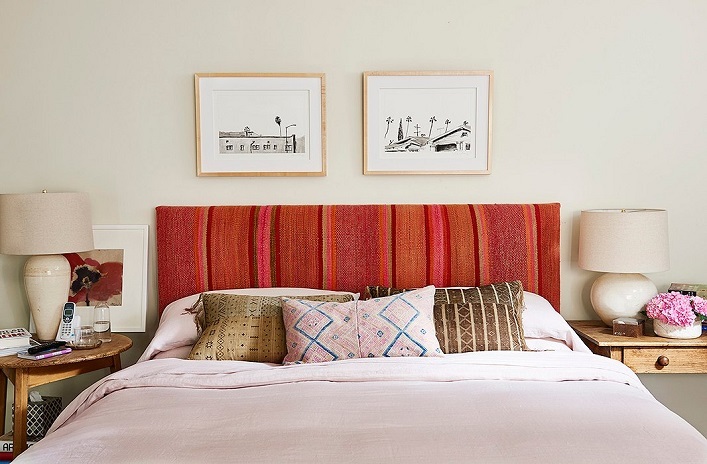 Exuding an effortless polished bohemian vibe with a mix of East Coast and West Coast styles, the interiors feel like a real home instead of a showroom, thanks to the work of talented set decorator, Nicole Cates. Intrigued? Let's take a tour of this beautiful movie set, shall we? I truly adore this gorgeous home! Using mostly beige and ivory tones as the backdrop, I like how the designer injected this home with lots of colors, textures and patterns to create visual interest for a comfortable and inviting environment. 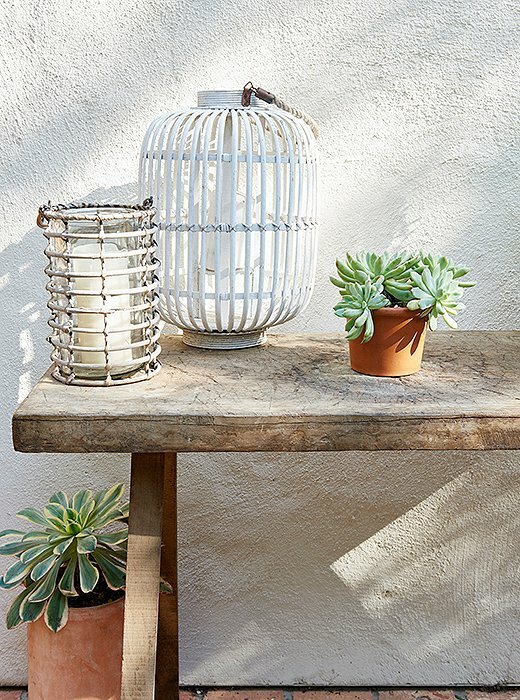 Fresh, layered and livable, this polished boho chic style is so inspiring in so many ways! 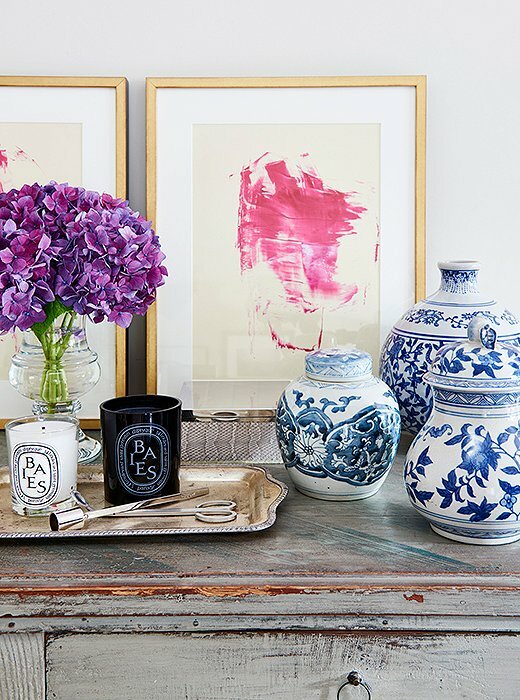 Are you drawn to this decorating approach as well? What are your thoughts? So many inspiration ideas to take in. Thank you. I love seeing info on movie sets!